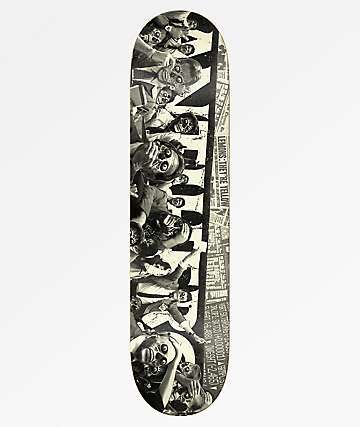 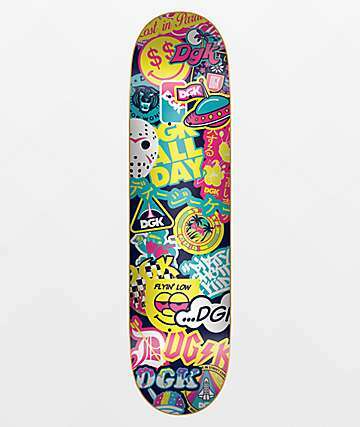 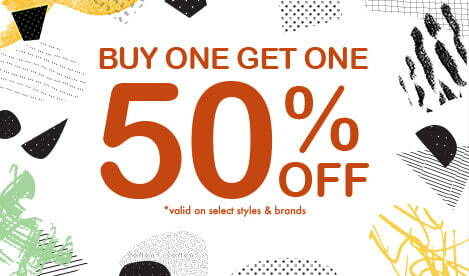 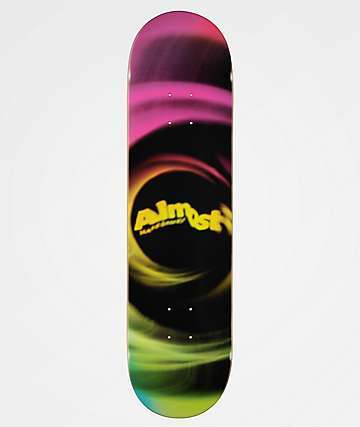 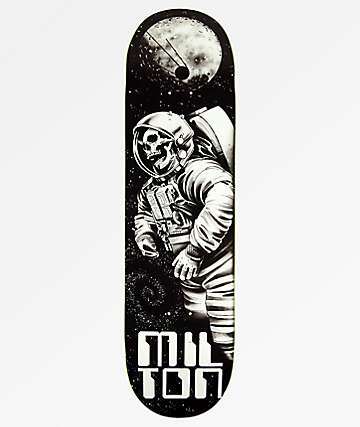 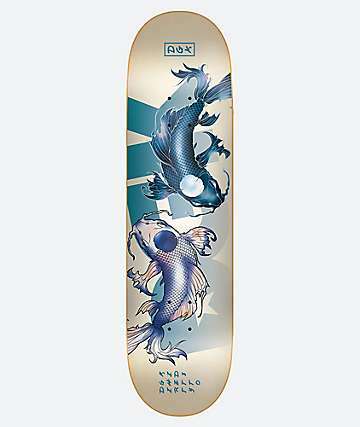 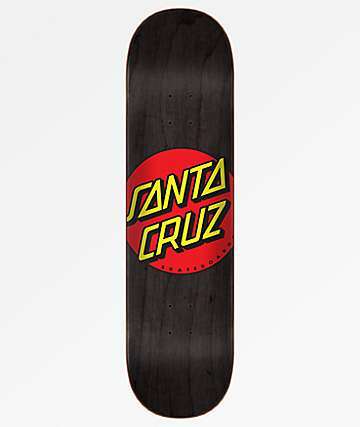 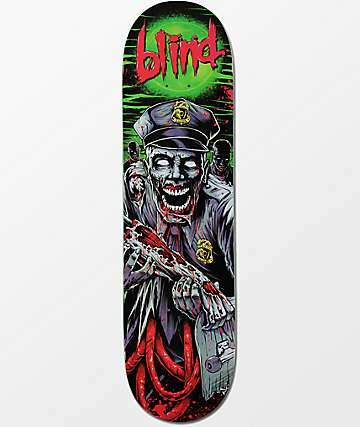 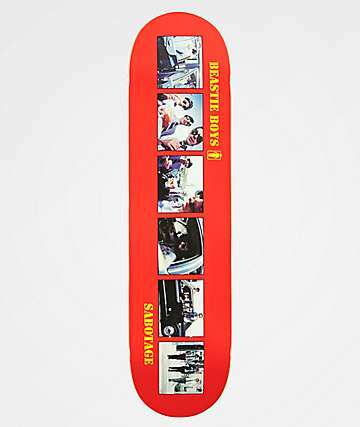 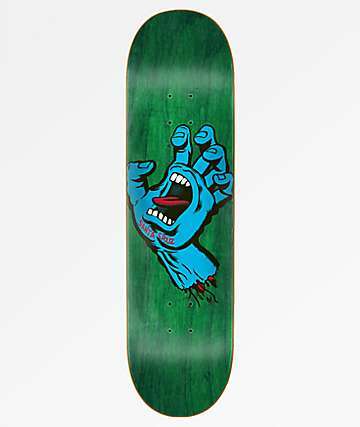 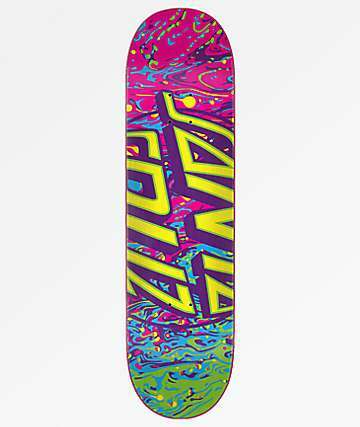 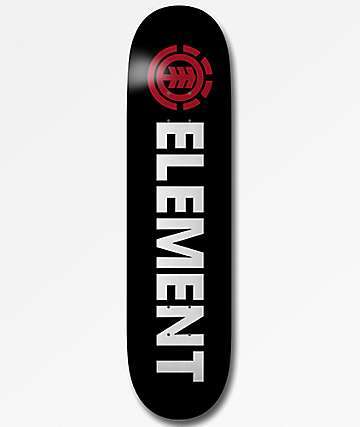 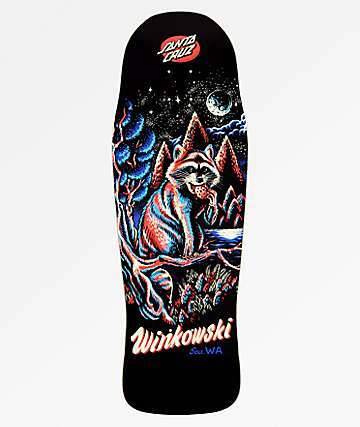 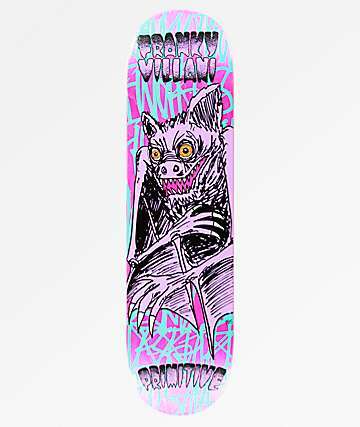 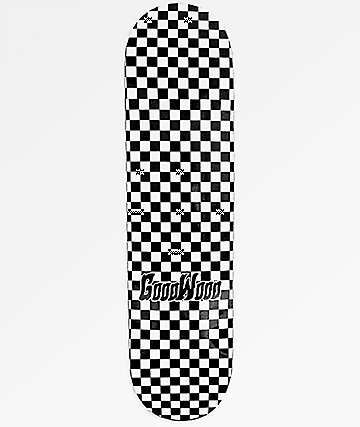 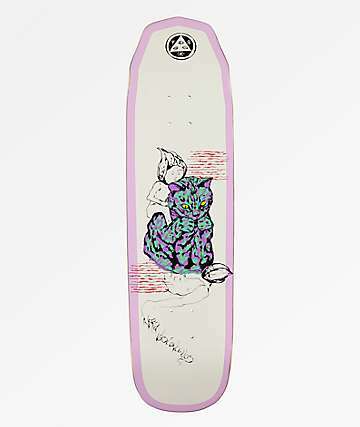 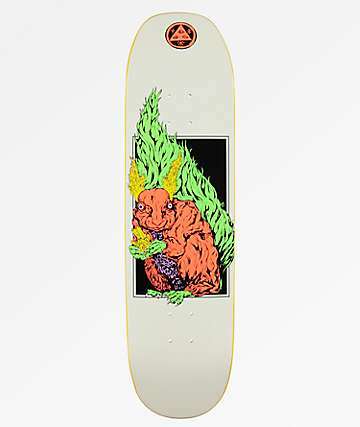 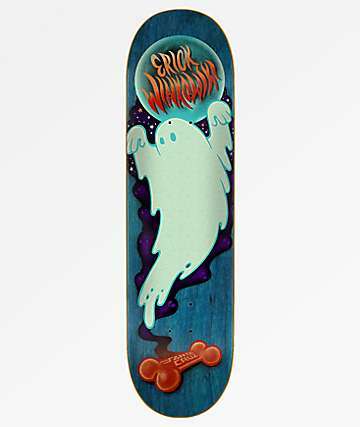 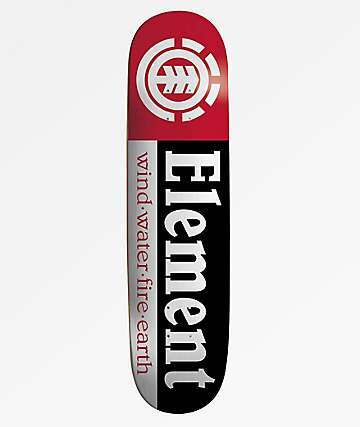 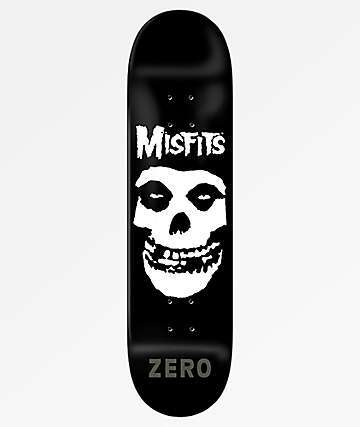 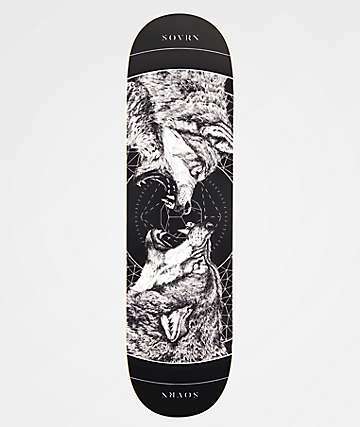 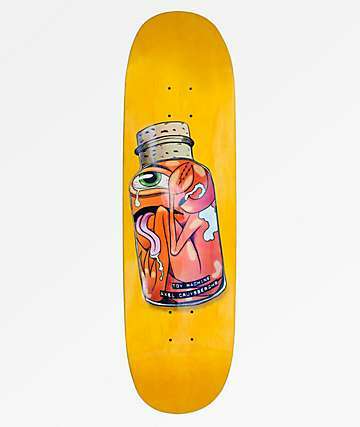 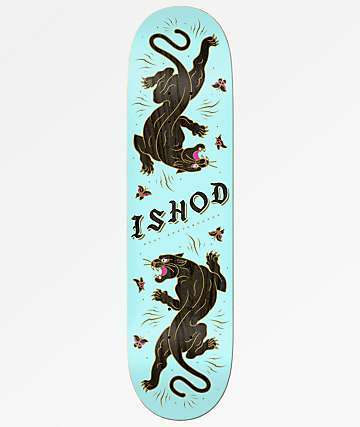 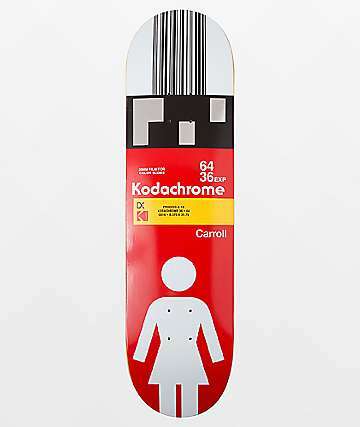 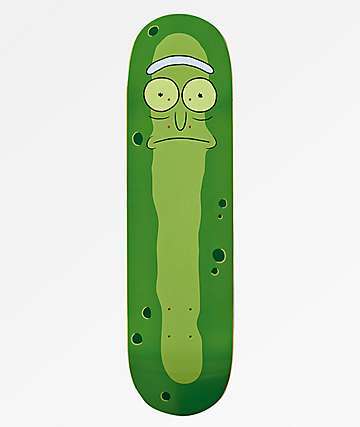 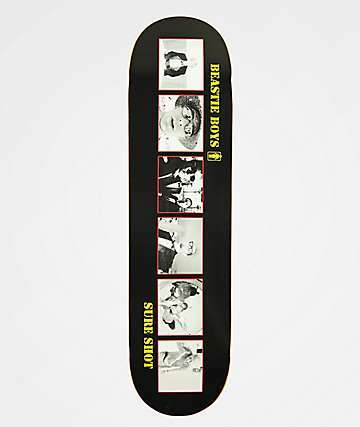 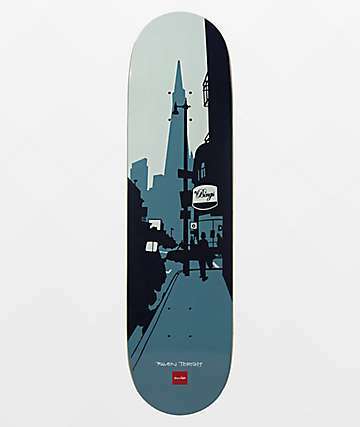 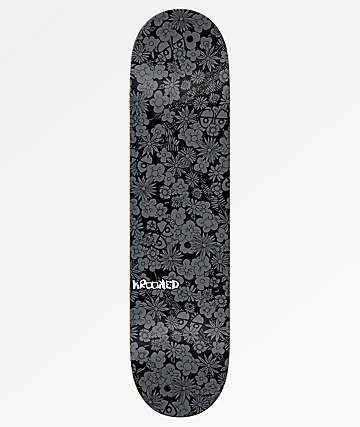 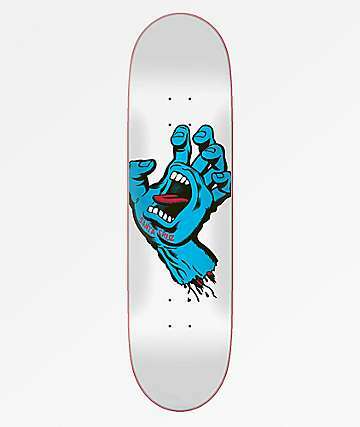 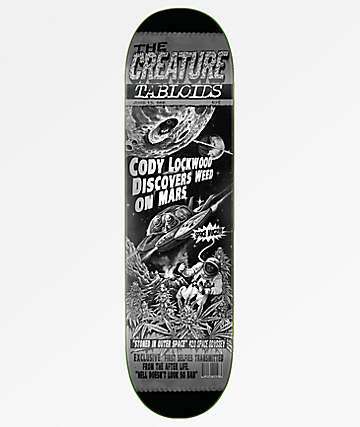 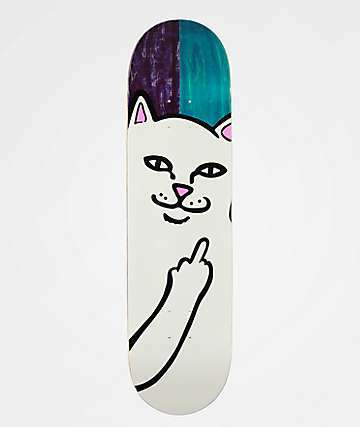 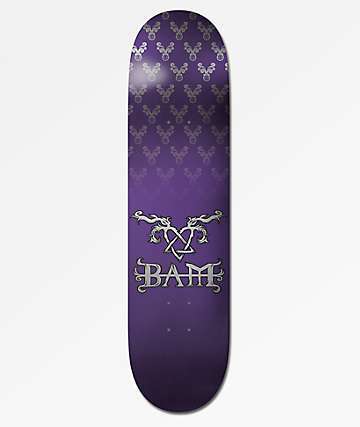 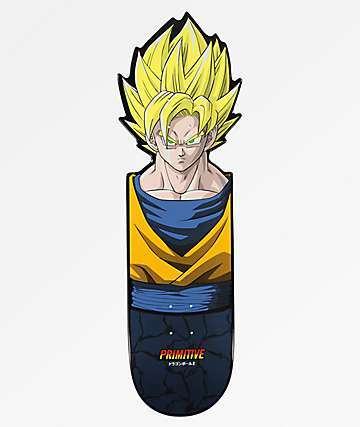 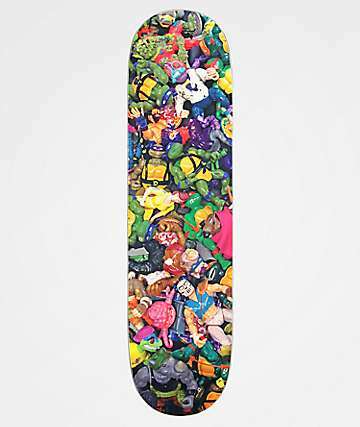 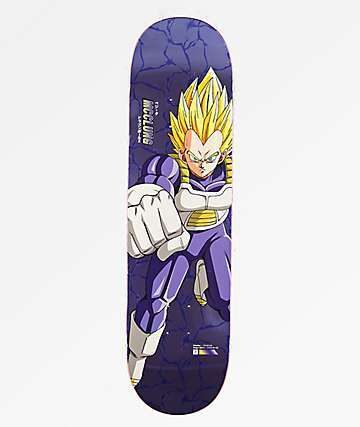 Zumiez is the place to shop skateboard decks carrying a huge selection of deck from top skate brands, as well as upcoming, smaller skateboard brands. 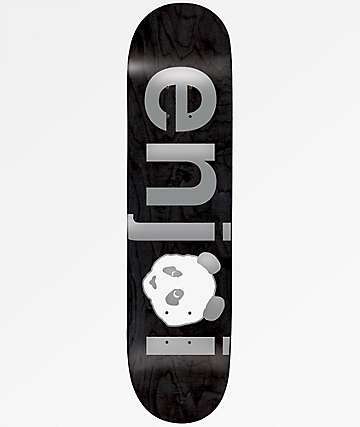 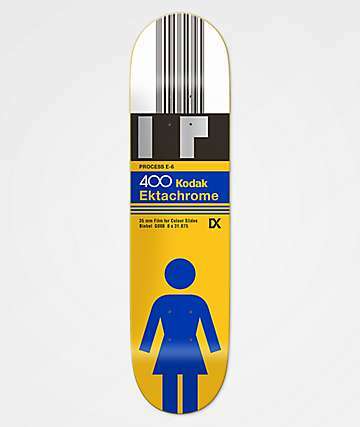 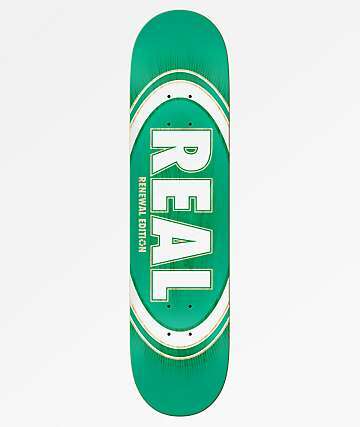 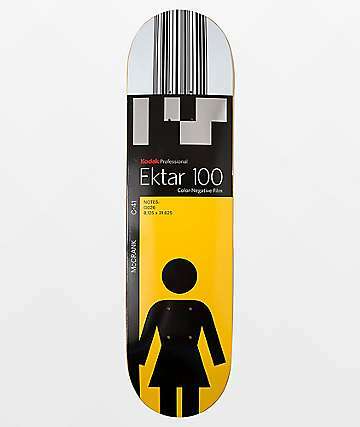 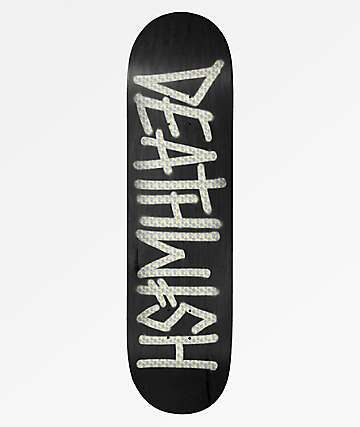 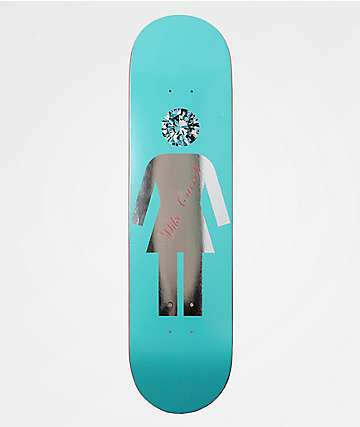 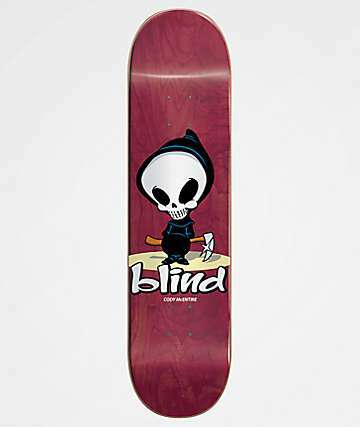 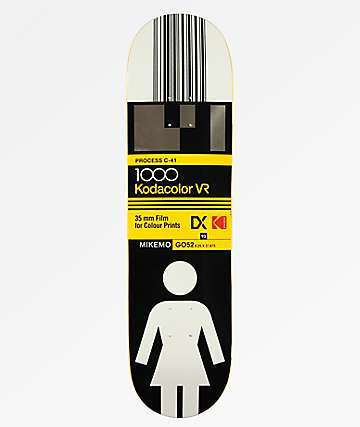 Here you'll find Real, Zero, Girl, Enjoi, Superior, Deathwish, Plan B, and many more skate decks. 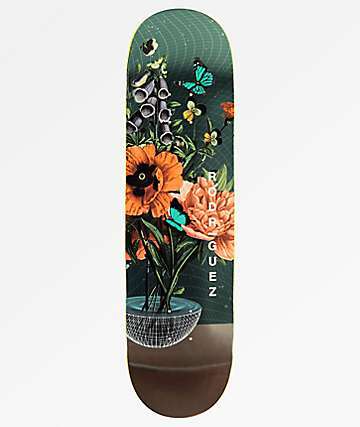 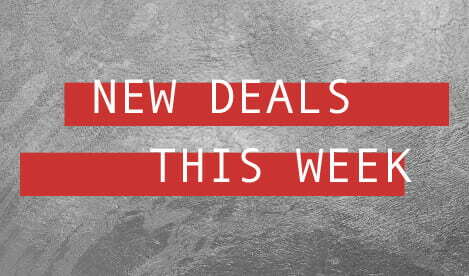 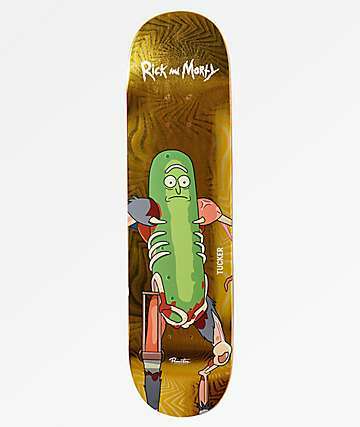 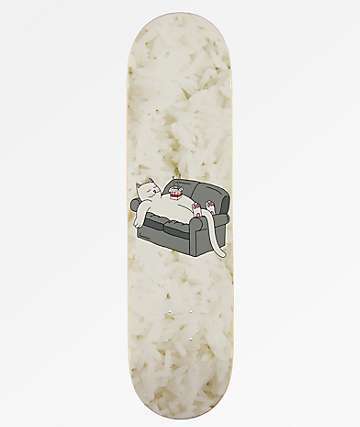 Grab a deck, then go shop Zumiez' selection of wheels, trucks, griptape, and hardware to put together a skateboard. 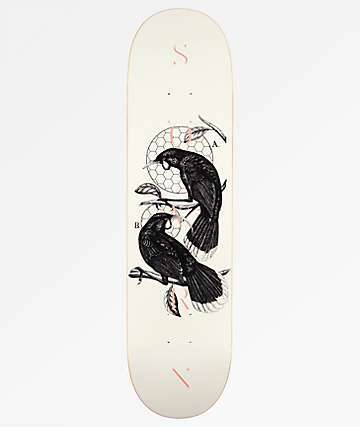 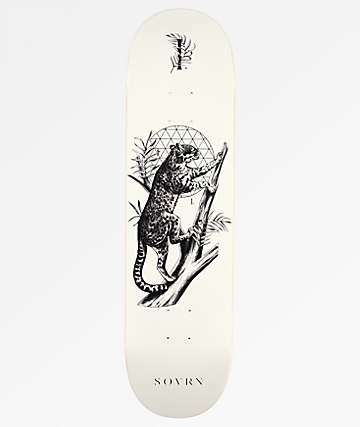 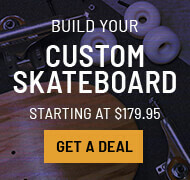 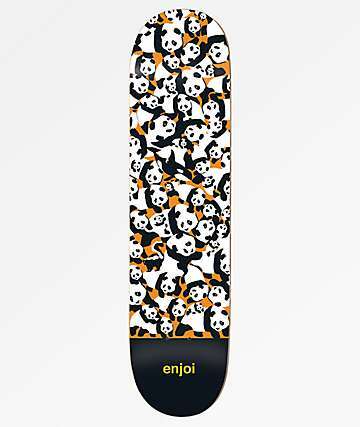 Or take a look at pre-assembled complete skateboards.